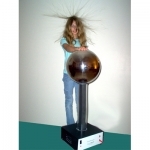 Electricity & Magnetism There are 52 products. 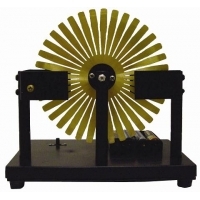 How can an electrically charged brass wheel spin, without the aid of a motor? 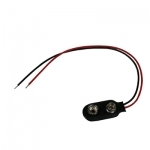 The secret lies in eddy currents. 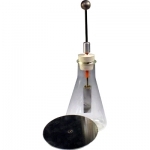 When electrified, this slotted brass disc sets up eddy currents throughout the structure. 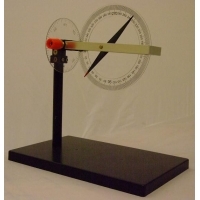 These "pockets" of electricity are attracted to 4 strong neodymium magnets, causing the wheel to spin. 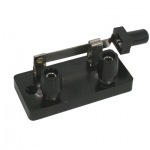 Use this device to demonstrate the mysterious properties of eddy currents, and their effect on the world. 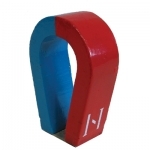 Magnets have a number of interesting properties; moving magnets have even more. 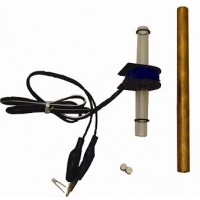 With this inexpensive kit, you can "conduct" two illuminating experiments. 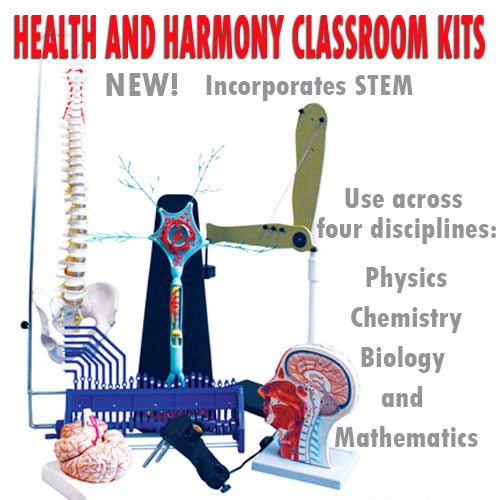 With this kit, you will seemingly defy gravity, but your students will be unable to replicate this effect. 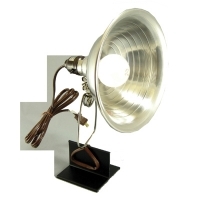 Without batteries, capacitors or generators, you will cause an LED to light. 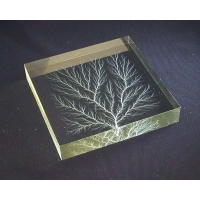 Lichtenberg Figure, 2 x 2 x 3/4". Lichtenberg Figure, 4 x 4 x 3/4".